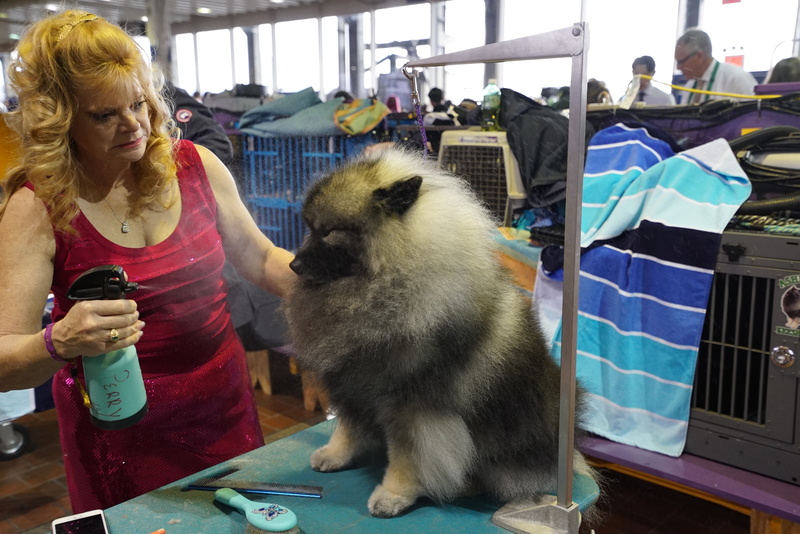 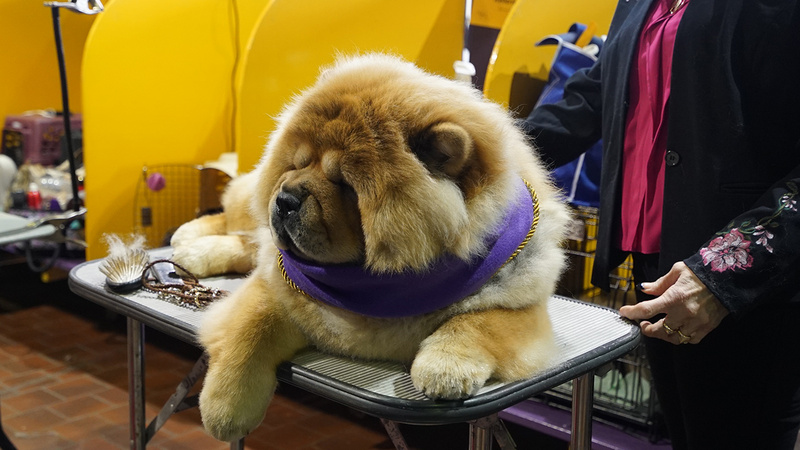 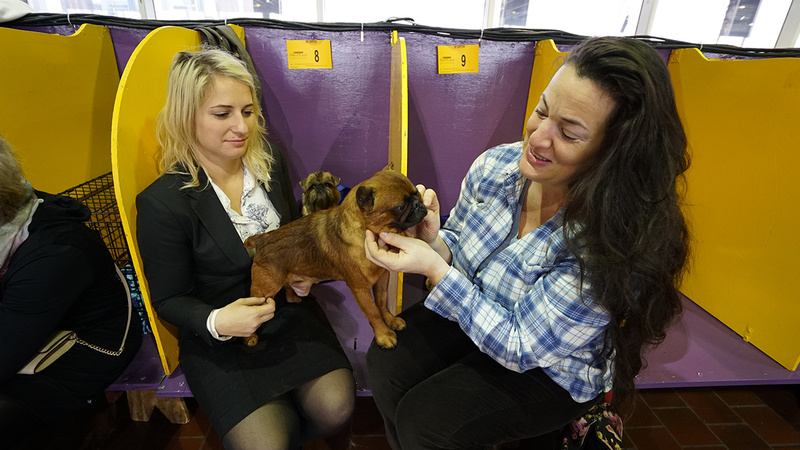 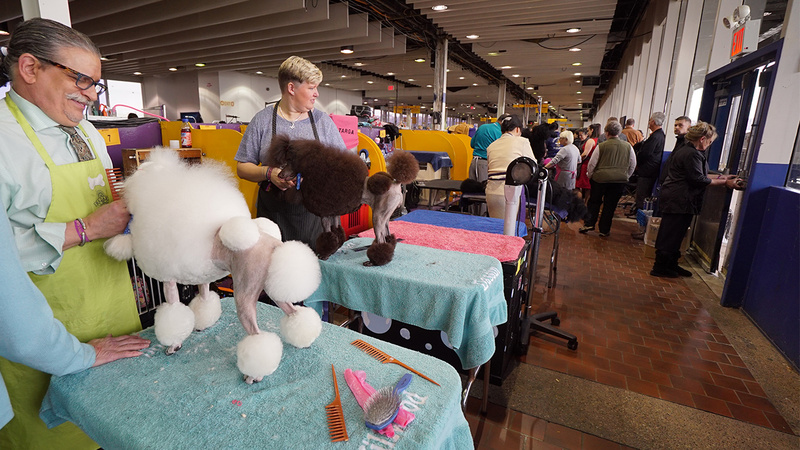 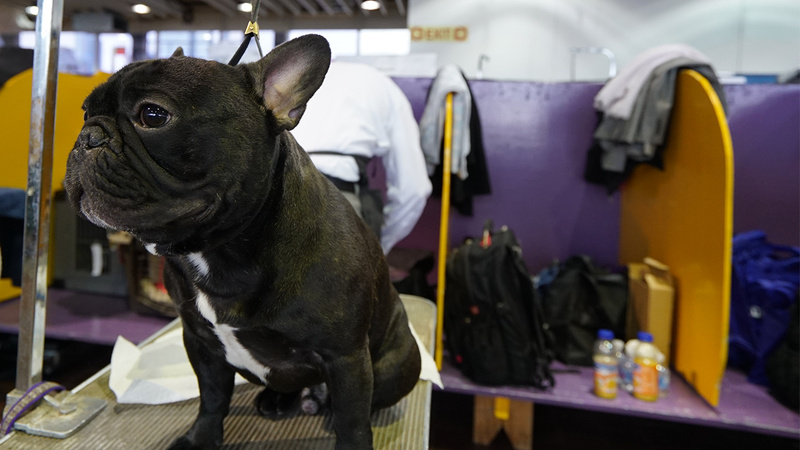 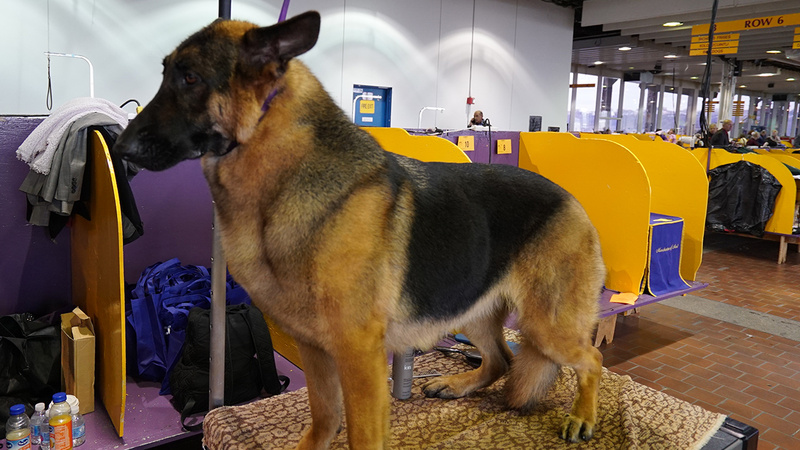 NEW YORK CITY -- America's most prestigious of dog shows is taking place in New York City this week with more than 201 breeds and 2,882 entries competing. 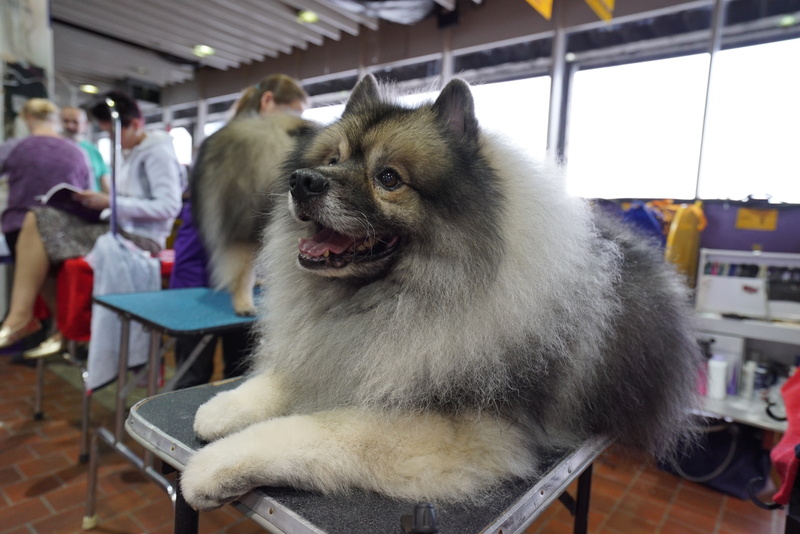 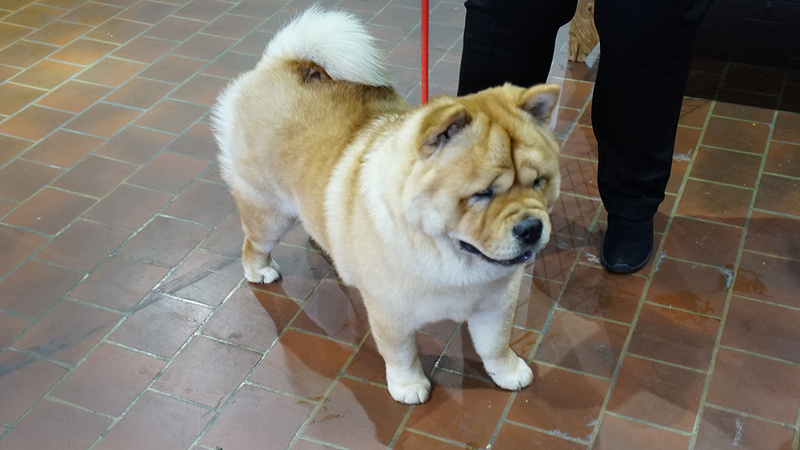 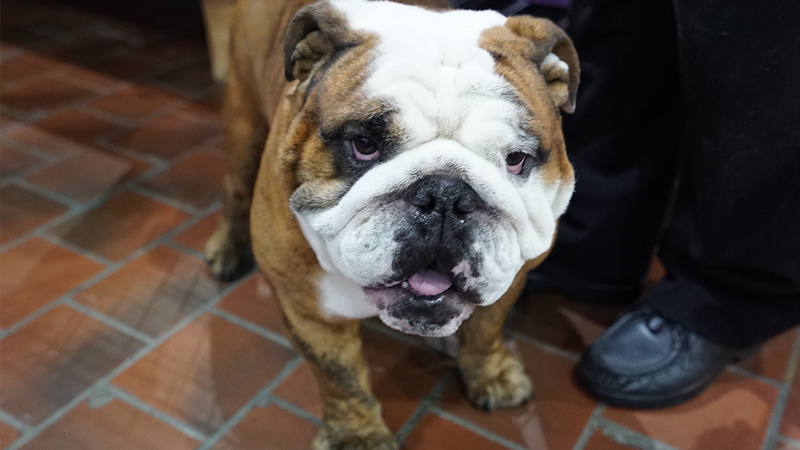 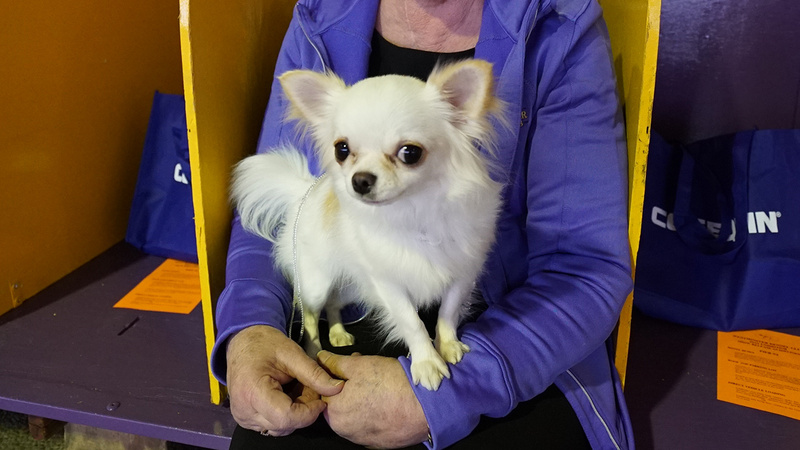 Only one can be crowned best in show at the Westminster Kennel Club 142nd annual Dog Show. 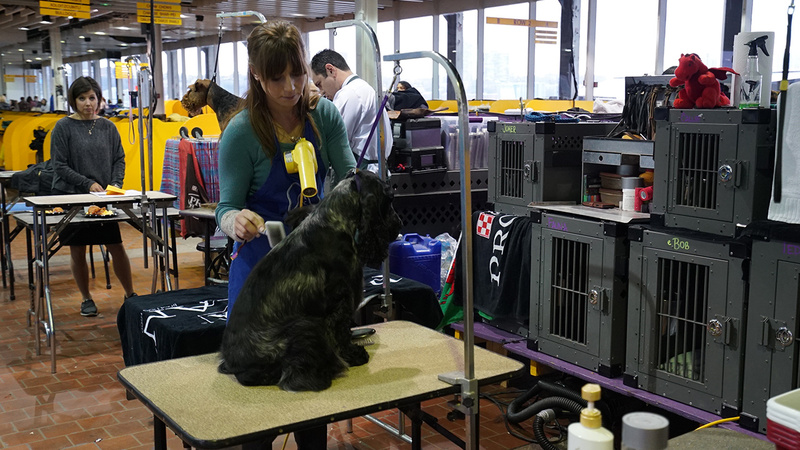 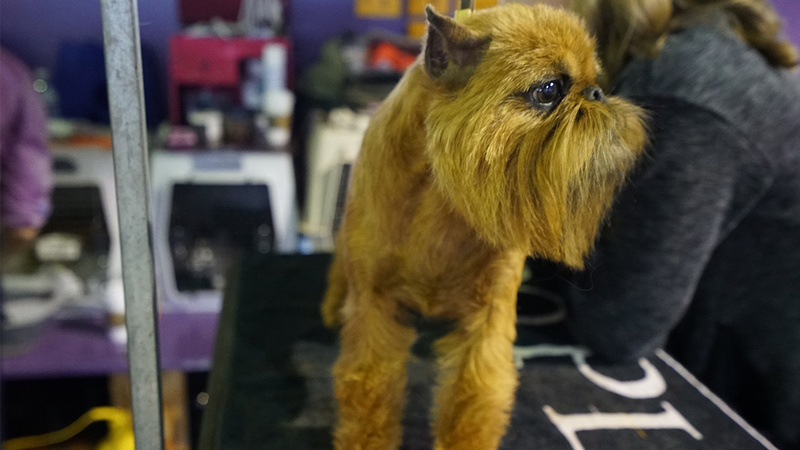 There are plenty of favorites including top ranked Ty the giant schnauzer, Newton the Brussels griffon and Striker the cocker spaniel. 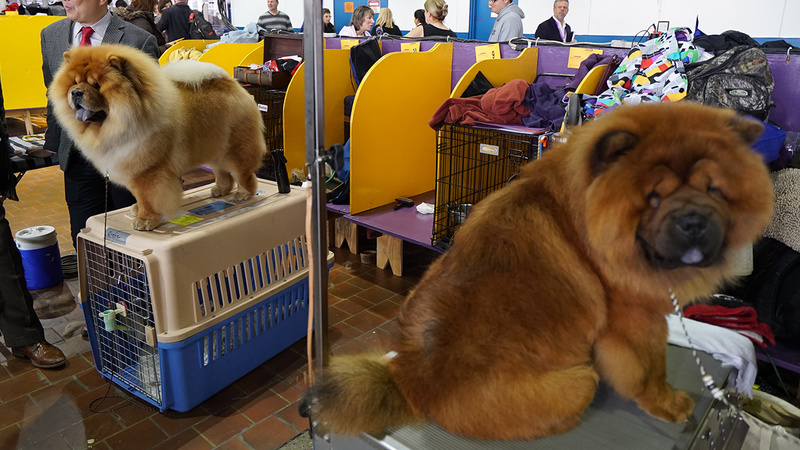 Golden retrievers are the biggest entry with 32 competing, but the sweet, faithful and absolutely perfect pets have never won at Westminster? 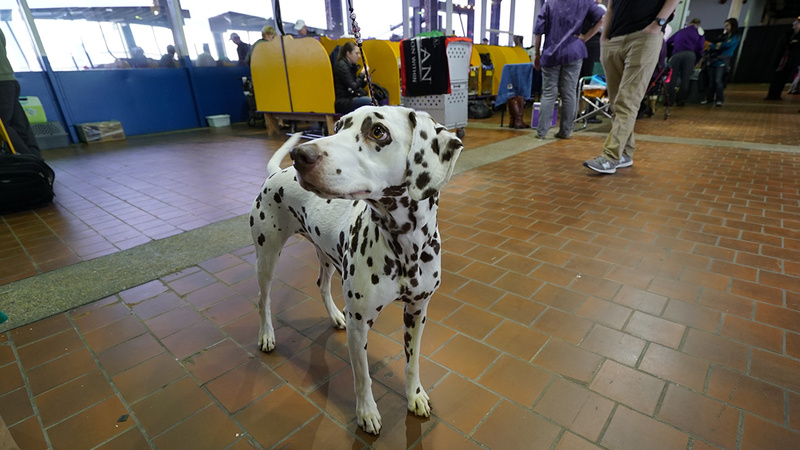 Labs, Chihuahuas, dachshunds and Dalmatians also get shut out. 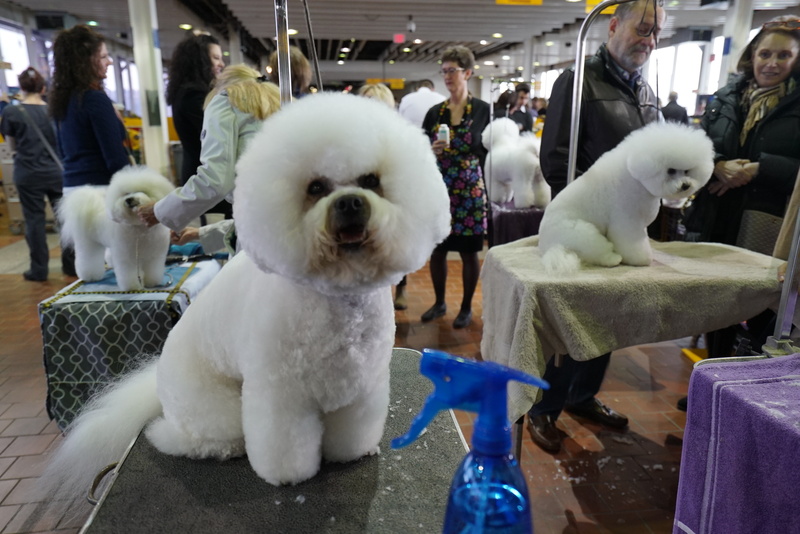 Rhere is zero prize money for the best in show owner, who does get a shiny bowl, lucrative breeding prospects and bragging rights. 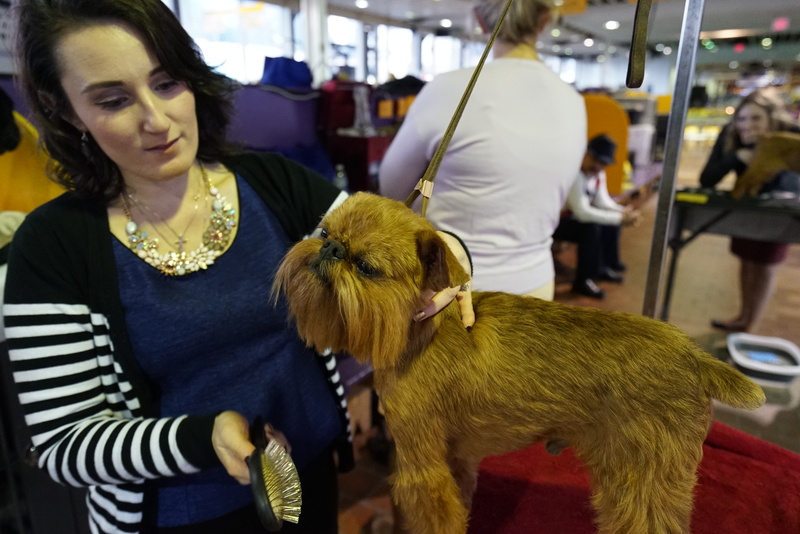 For the first time since 2006, no new breeds will show on the green carpet. 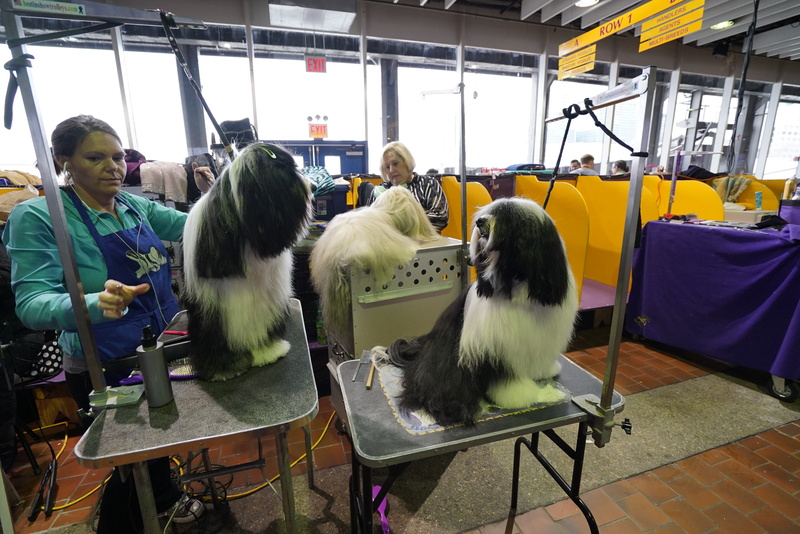 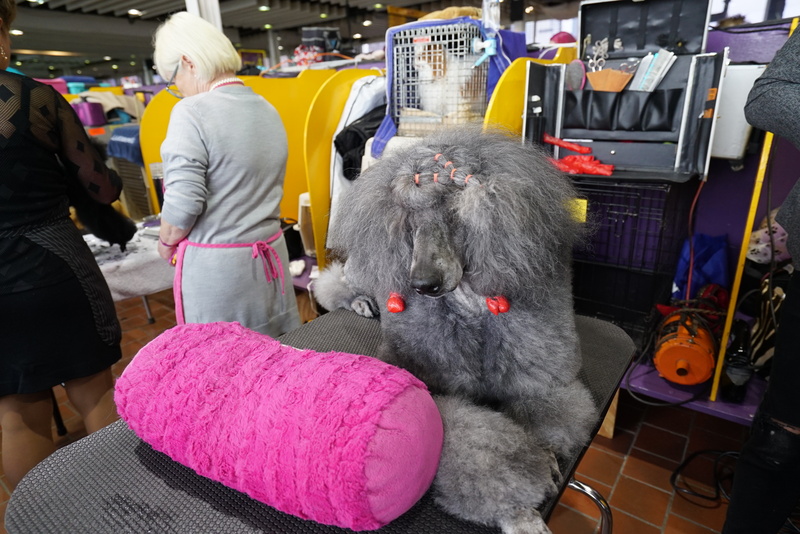 Next year, the Nederlandse kooikerhondje and the grand basset griffon Vendeen make their debuts; last year, the American hairless terrier, sloughi and pumi were the newcomers. 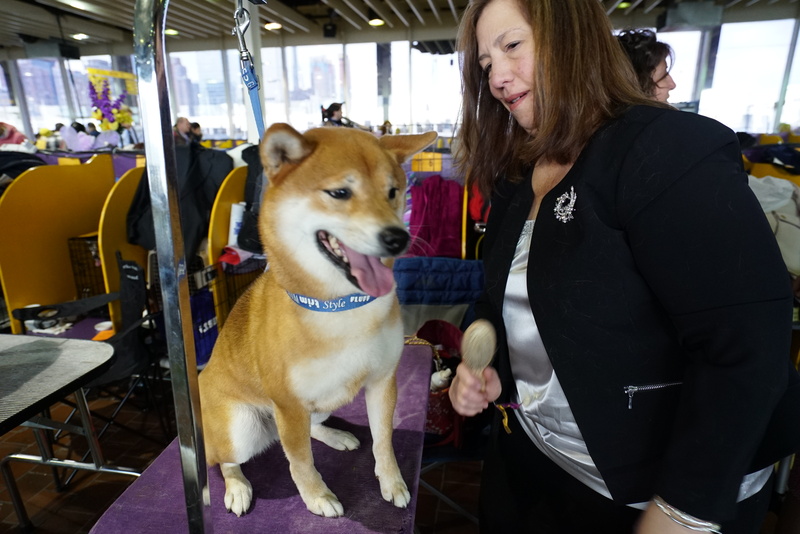 The American Kennel Club decides which dogs are eligible. 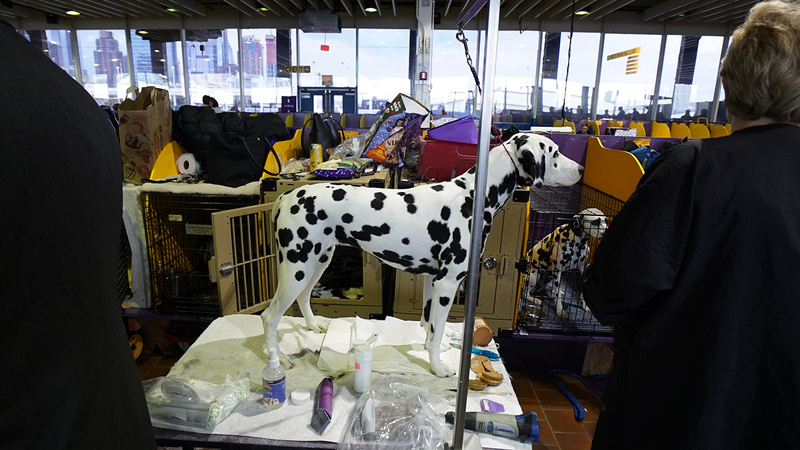 More about the show can be found at www.westminsterkennelclub.org.